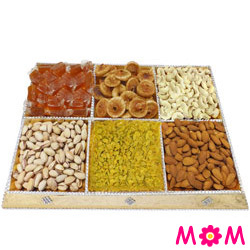 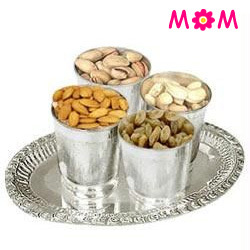 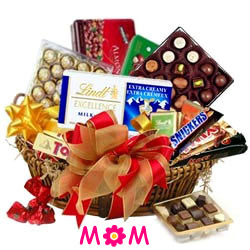 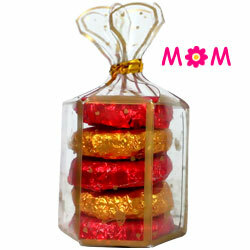 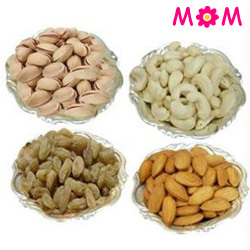 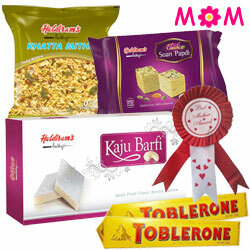 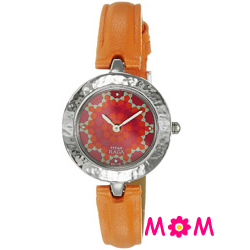 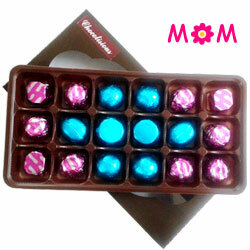 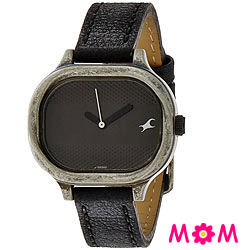 Shop Online to Send the best Mother�s Day Gifts to Gwalior for your Mom at reasonable prices. 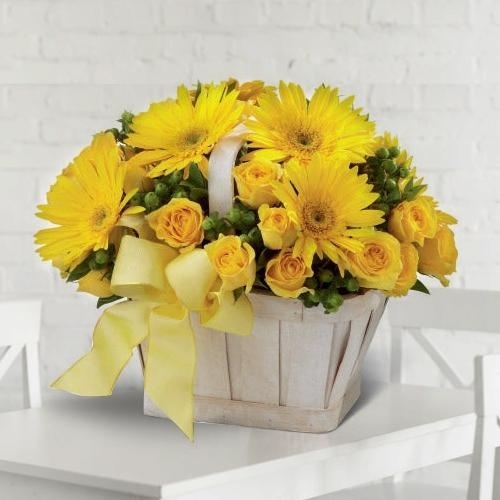 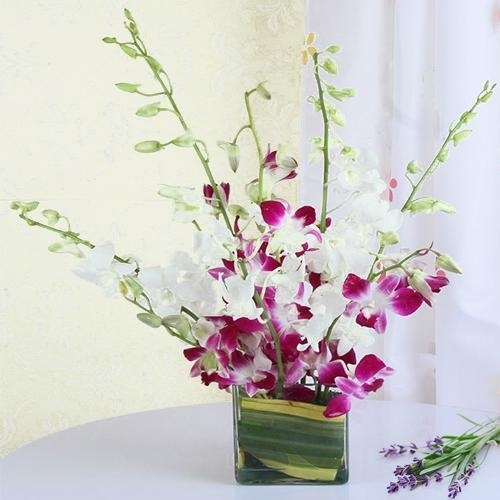 Surprise her with a Free Same Day Delivery of Mothers Day Flowers like Yellow Rose, Purple Orchids, Orange Lily and other categories on the site. 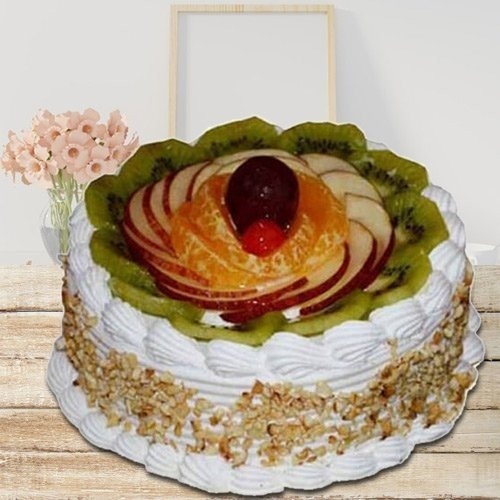 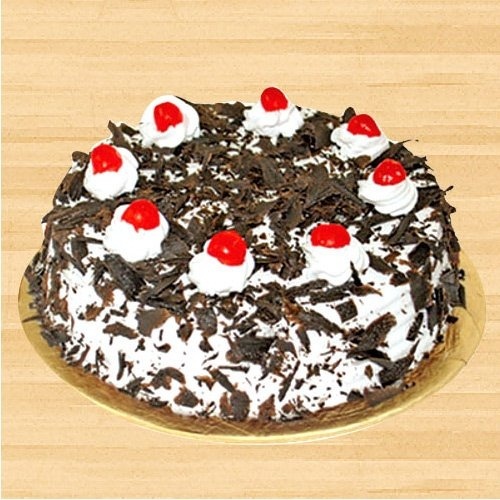 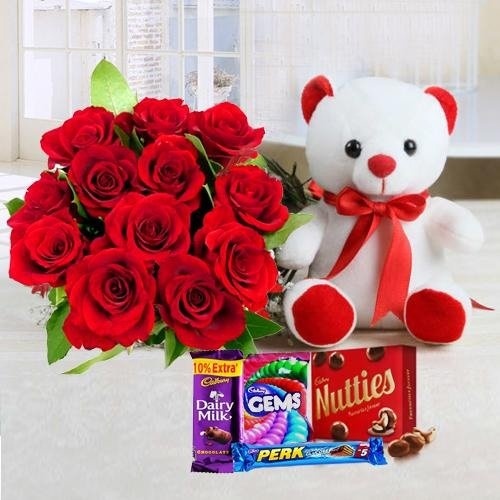 You can also add Fresh Baked Eggless Cakes, Cadbury Chocolates, Plush Teddy, Apparel Gift, White Pearl Jewellery Set, Pens, Watch and many more Mom�s Day Gift for an assured Delivery in Gwalior to greet your beloved Mummy on this special day. 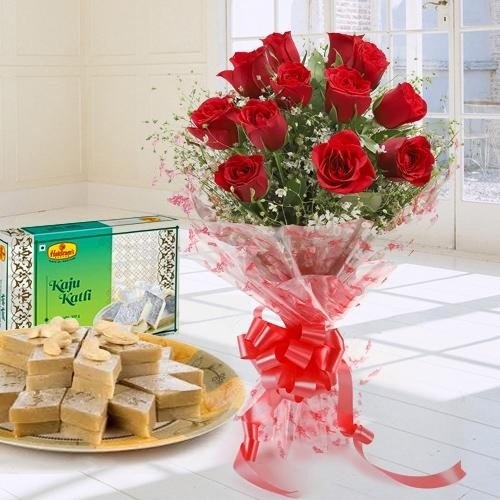 We do Midnight Delivery on Mummy�s Day at all locations of the city like Prasad Nagar, Tansen Nagar, Narayan Vihar, Bhatpura etc. 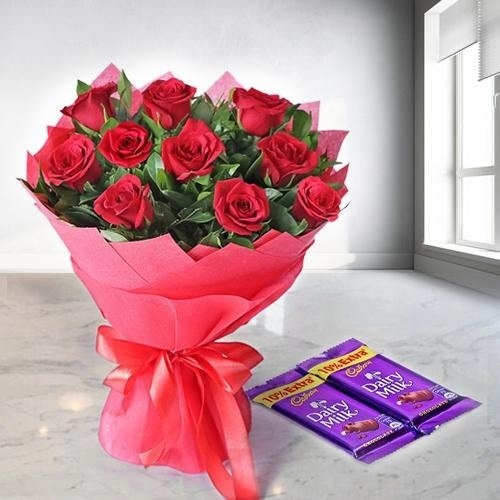 Show your respect and gratitude for your Mummy as you choose to Send a beautiful Rose Bouquet Combo with Eggless Cakes & Crunchy Dry Fruits on Mothers Day in Gwalior. 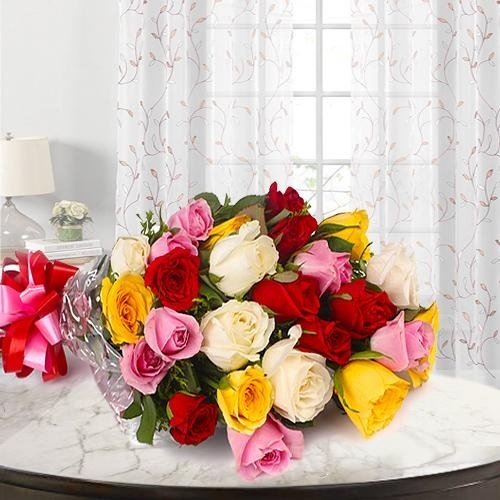 Order Flowers and Mother�s Day Gifts Online on this website and get an assured Delivery Today within 4 hours anywhere in Gwalior. 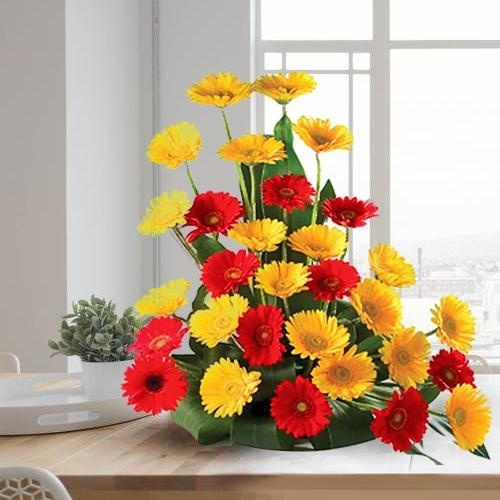 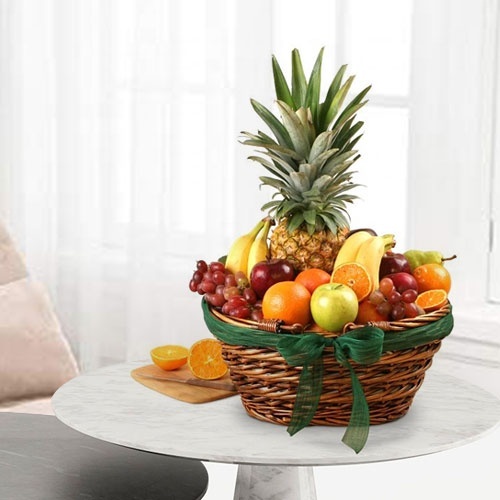 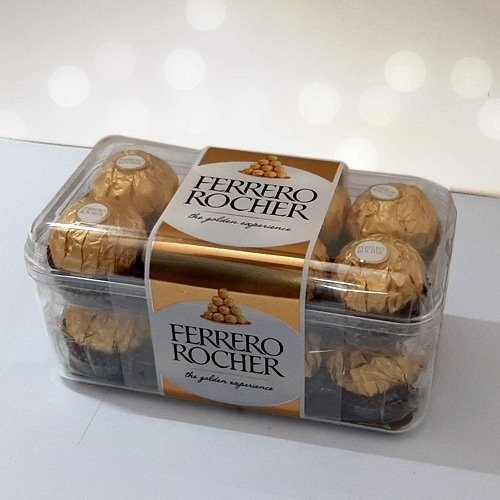 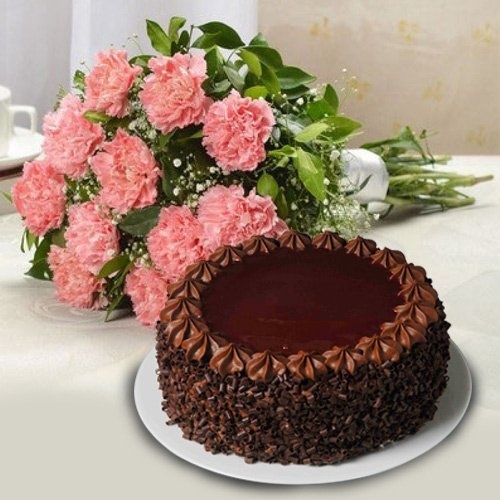 We have a lot of Floral Gift Hampers, Online, like Yellow Gerbera Bookey with 5 pc Ferrero Rocher, a Pink and White Carnations Hand Bunch, Purple Orchids Bukey with an Eggless Vanilla Cake and Assorted Cadbury Chocolates at a very Cheap Price for you to avail a Free Sameday Mother�s Day Gift Delivery in Gwalior. 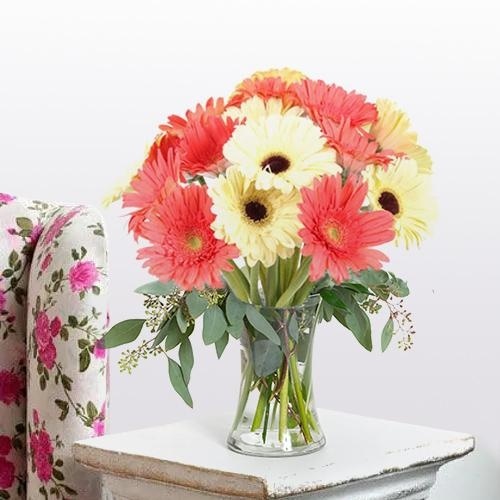 Check our Online catalogue for Gift Idea for Mummy in Ranch. 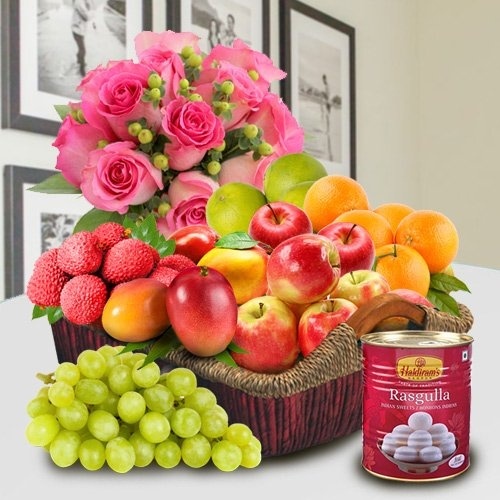 We have a large collection of Fresh Flowers, Cakes, and pre-designed Hampers & Combo Gifts for Mother�s Day. 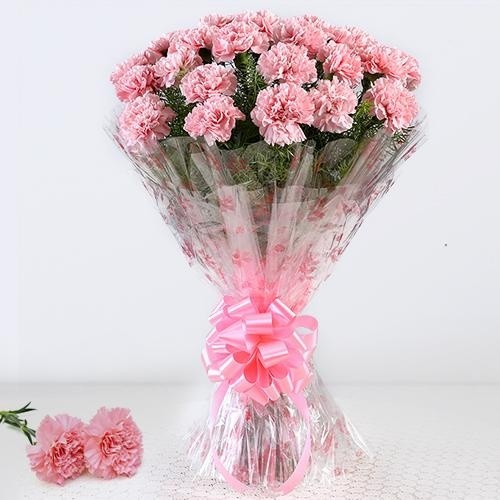 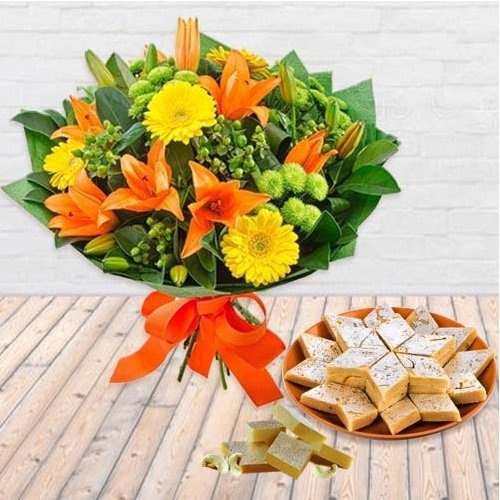 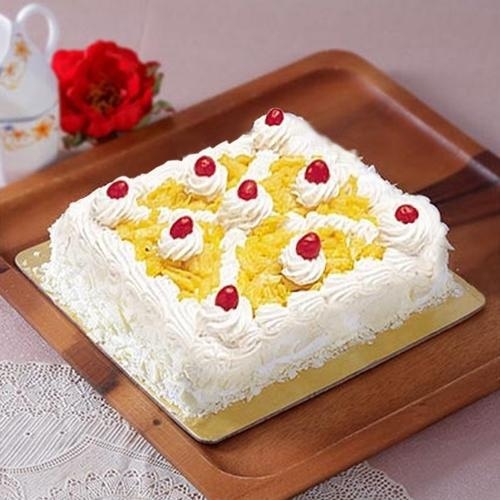 Order now and Send Flower Bouquet to Gwalior for Mothers Day along with items like Designer Cake, Branded Chocolates, Massage Card, Balloons, Sandalwood Ganesh, Haldiram Sweets, Titan Raga Watch and many other Gifts for your Mom and add a glamour to the celebrations of this special day for your Ma. 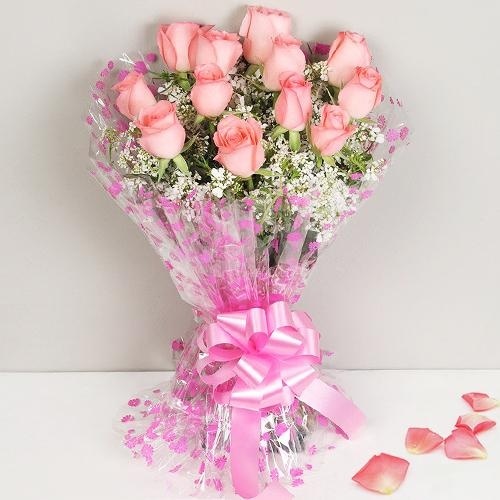 You can now Send Mother's Day Gifts and Fresh Flowers Arrangements & Rose Bouquet Online to Gwalior for your Mummy from our website. 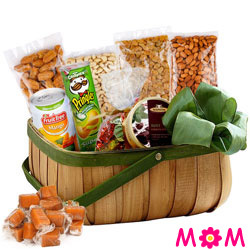 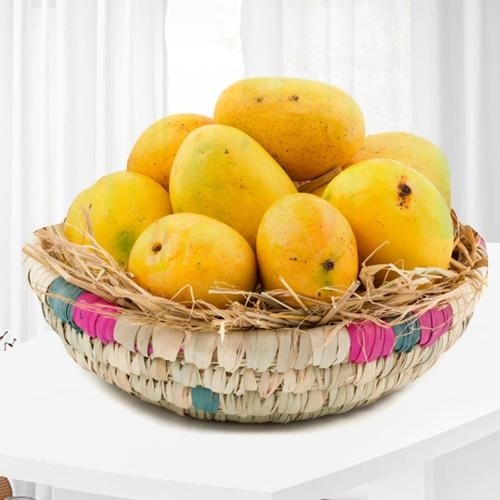 We have many special Hampers & Combos Online at affordable price, like Pink Rose with Fruit Cakes, Cadbury Chocolates, Boondi Laddoo, Soan Papdi for your Mom. 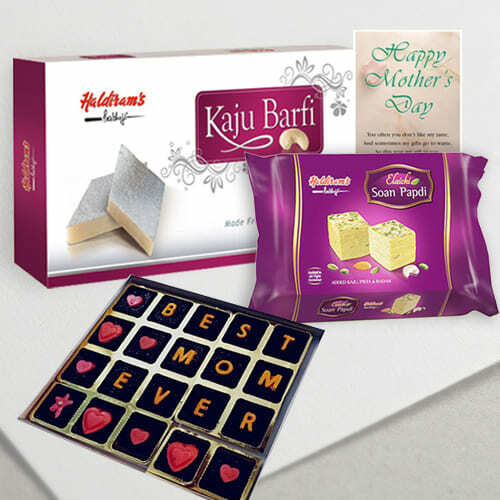 All these Mothers Day Gifts are delivered Same Day in Gwalior, Madhya Pradesh and are shipped Free of any Shipping Charge. 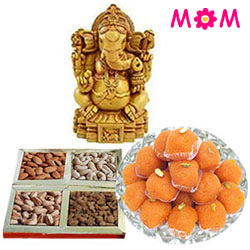 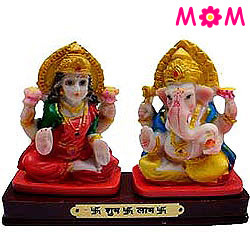 You can also plan Sending Ganpati Idols, Gold Ornaments, Lakme Cosmetics, Stole, Saree, Salwar Kurti, Pens, Kitchen Appliances and hundreds of other presents to suit all types of Mother's be it a typically Indian Homemaker Lady or an Office Going Mom or even a Spiritual Mummy, we have Gift Ideas for them all. 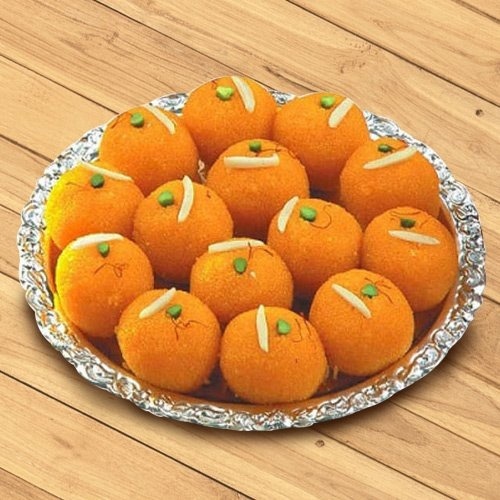 You can also avail a Midnight Delivery of your chosen present to Bhatpura, Badagaon, Tyagi Nagar, Paras Vihar and various other locations of Gwalior city.